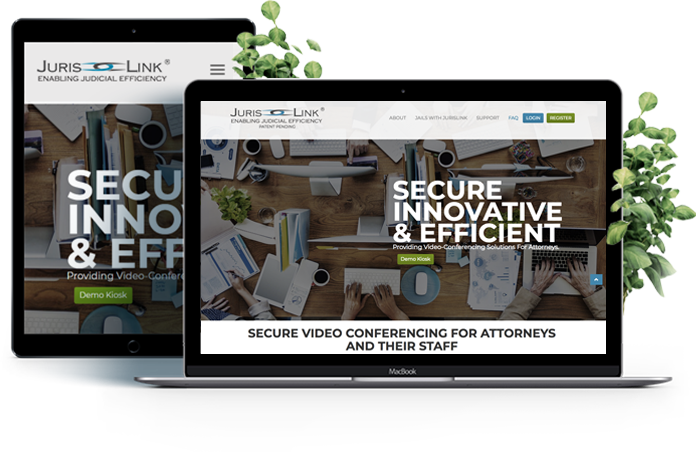 Take a look at the well-designed website of Jurislink, an Internet-based conferencing system, enabling attorneys to conduct a secure and confidential video-conference from any corner of the globe, with the aid of your PC, iPad, iPhone, MAC, and other Android devices. 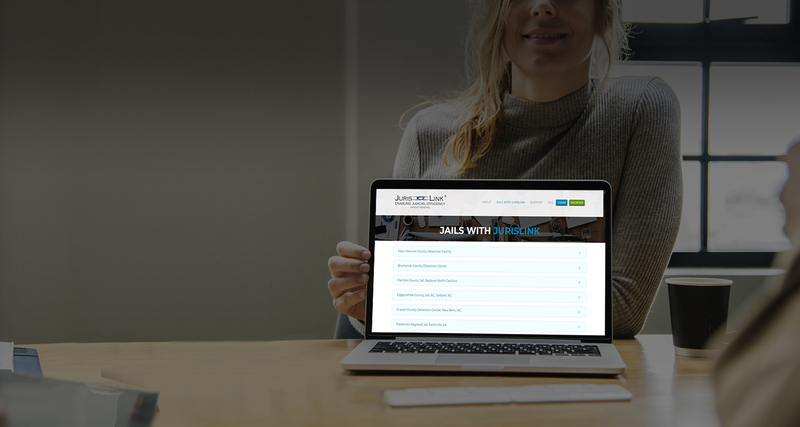 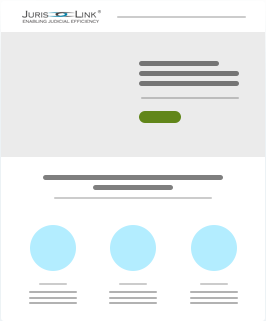 Backed by our modular approach to design and development, Jurislink has established a perfect medium of communication between its attorneys and clients from all across the globe. 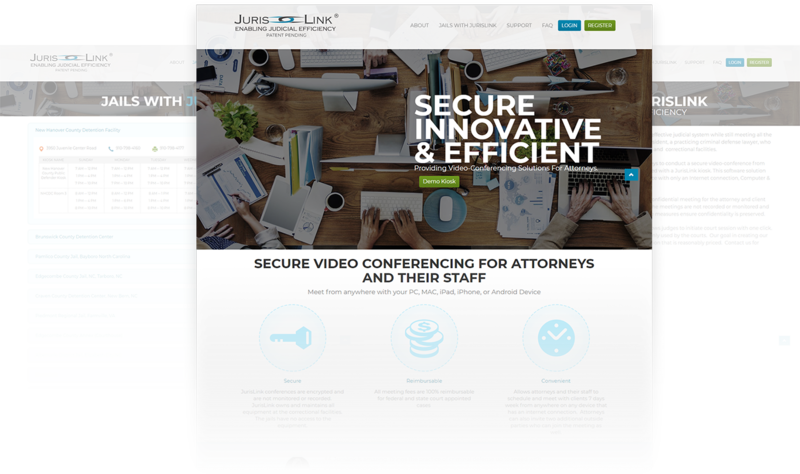 Through this platform, Jurislink is facilitating its clients who are in the need of a confidential video conferencing system. 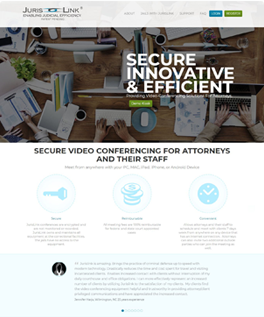 JurisLink conferences are encrypted and are not monitored or recorded.